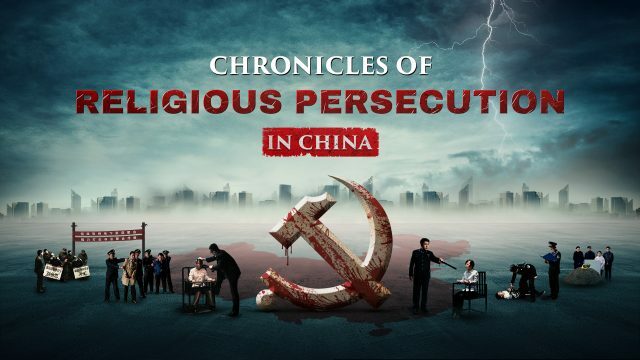 HRWF (17.01.18) – Since early 2017, the Chinese government has increased nationwide arrests of members of The Church of Almighty God (CAG), under an initiative they call “Door-knocking Action”. Security officials and police officers search from house to house, arresting, detaining and sometimes torturing and even killing members of the Church of Almighty God. 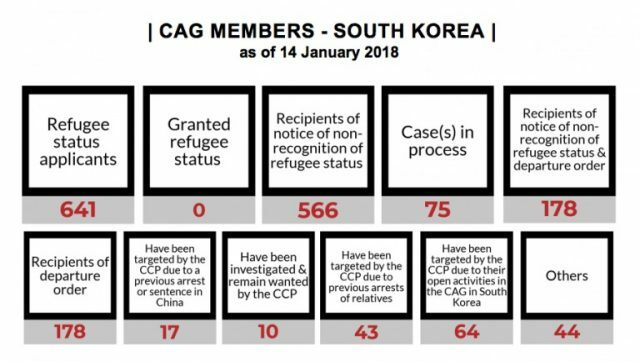 178 have already received a departure order; arrest, imprisonment and torture are awaiting themHRWF (18.01.2018) – Seoul has seemingly decided to deport over six hundred Chinese members of the Church of Almighty God seeking a safe haven in South Korea, despite the fact that there is a high risk for them to be arrested, detained, and tortured in China. Up until now, none of the applicants have been granted asylum, whereas 178 have received a departure order. How have these individuals suffered upon their return to China? 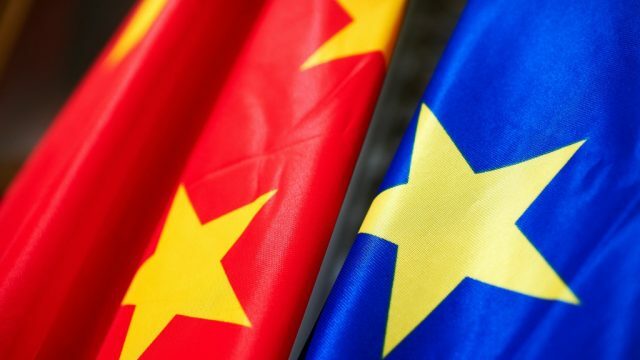 As of 1 December 2017, over 1600 members of the persecuted Church of Almighty God in China, who left their country in search of a safe haven in Europe, were under threat of being sent back to their country where they will be arrested and sent to prison for years. So far, 780 applications have been rejected and 156 people have received a departure order. The cases of almost 900 others are still pending.